Museum on Main Street empowers people to embrace their history and uncover their community’s stories. In 2011, we began collecting those stories about life in small towns and rural communities across America. To date, more than 1,200 people have saved their stories with us. We collect audio stories, photos, text, and videos about life in small-town America. These digital assets are preserved for future generations in a searchable Smithsonian database. But, Stories from Main Street is much more than a database. It is a multi-faceted community engagement project. Since 2012, we have engaged young people in a dozen states through our Stories: YES initiative. More than 400 youth participants from small communities have researched topics important to their towns' histories, conducted interviews, collected photos and footage, and assembled their work into a final digital project. 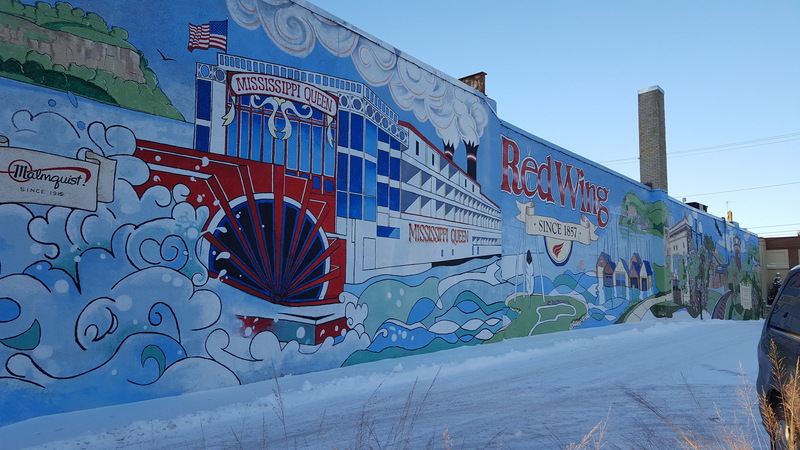 In 2016, we partnered with the MuseWeb Foundation, the non-profit arm of the international Museums and the Web Conference, to develop "Be Here: Main Street," a pilot program working with local communities in Minnesota to not only collect stories and diversify the voices of culture but also to make connections between communities, county governments, and local businesses. Learn more about the program and how you can participate. Follow the project on Twitter and social media at #bHereMainSt. "You may or may not know about sharecroppers. That just means that I've been farming since I was a child." "I knew if it hit us we would die." "Everybody was so special to me. " Find out how to take part in Stories from Main Street. Organizing your digital materials is an important step. We accept images, video, audio, and text files in a variety of formats. Before submitting your story, you will be asked to complete a brief registration form and email verification process. Stories in your local community are like hidden treasures just waiting to be discovered and shared! You can help bring the past to life by collecting a story or conducting an oral history interview with a family or community member and sharing it on this website. It's easy!